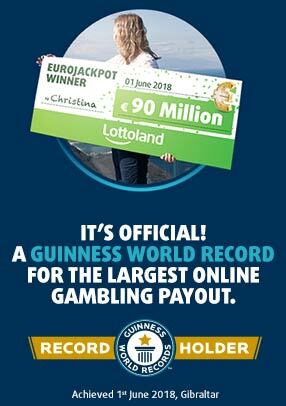 Place 5 Millionaire bets & Get 1 FREE Love Land scratchcard - a saving of €1. How to claim: The offer must be redeemed by clicking on the link provided on the Promotions Page, in the email, SMS or mobile push received by the player OR by manually entering the promotion code 43507BICKBAABB01305ABBJ2 into the shopping cart. Duration of promotion: This promotion expires on Thursday 14th February 2019 at 23:59 GMT. Additional terms: The player must be logged in to claim the offer. This offer is redeemable up to 25 times per Player.